With guidelines to adhere to, the Royal Ascot Dress Code has strict rules on sleeve lengths, hemlines, hats and fascinators, so you can embrace the most dramatic of accessories to better showcase your race day look. With the most magical tendrils in gold, silver and options of rose gold, new fabrics of metallic leather, chiffon and suede, Hermione Harbutt’s new collection will provide you with the most unique ascot london millinery for your race day outfit. “A hat, headpiece or fascinator should be worn at all times.” Smaller size recommended with no base restriction. You enjoy your lace tea dress but can’t find a show-stopping hat that stands out from the crowds quite enough? 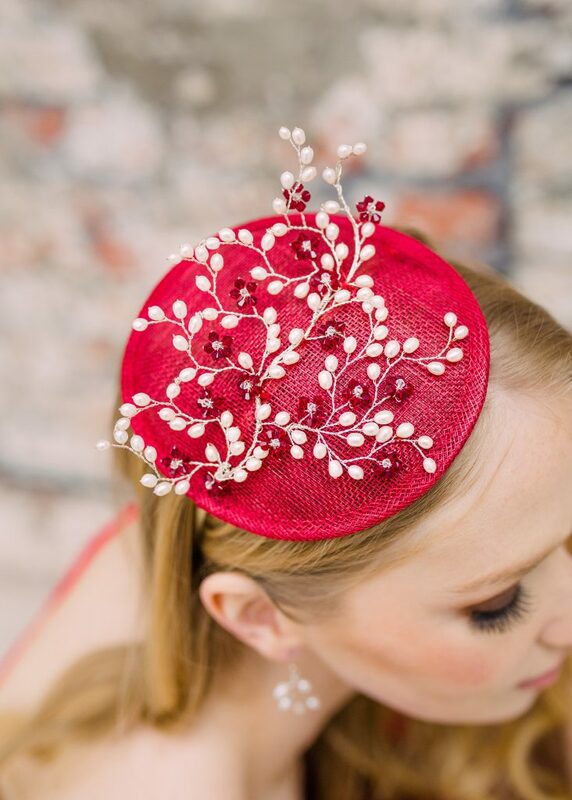 Our stunning Jewelled Nova Pillbox Hat is a luxurious option for the fashion conscious raceday lover who wants to showcase all the sparkle whilst looking the height of elegance! With a large crystal clustered base, she’s perfect for the Ascot Royal Enclosure too. 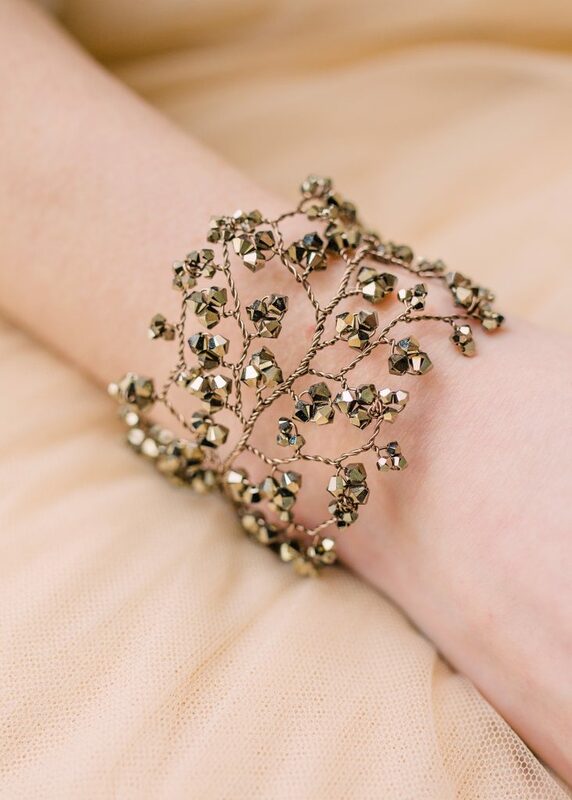 Pair with our lovely indulgent Nova Gold Cuff for ultimate luscious luxe. Feeling pretty in your floating chiffon cocktail number and need a hat to complement your weightless layers? 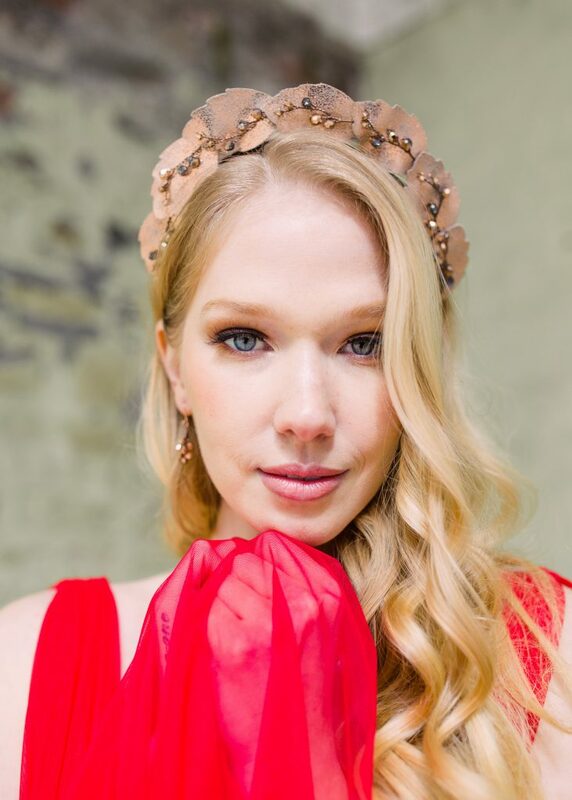 Opt for the Ruby Pillbox Hat. With pearl tendrils expanding from a neat pillbox base, this simple but dynamic accessory can be the subtle statement you’re rooting for. And with a touch of colour in her pretty blossoms, you’ll look incredible at this years Ladies Day. 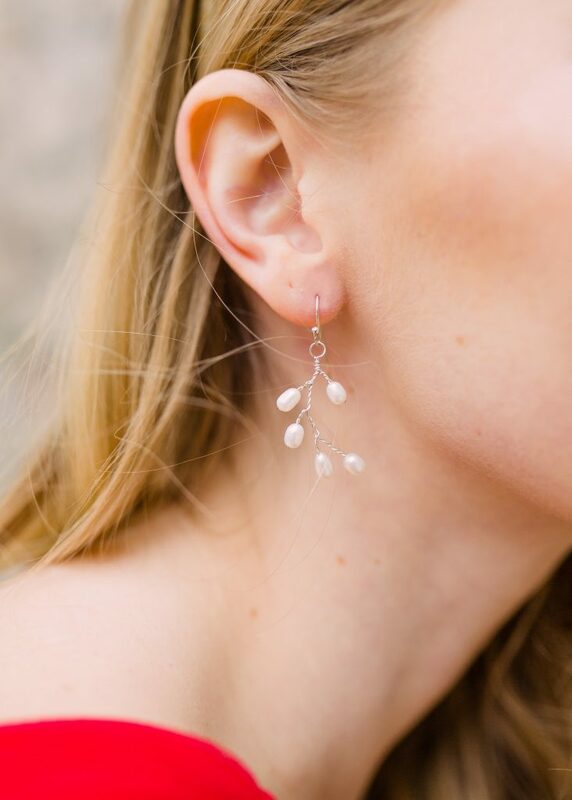 Complete your look with our lovely Lily Vine Silver Earrings. With a chic tailored two piece dress and jacket, a hat can make or break your look. Making sure you stick to the Royal Ascot Dress Code, add texture for a bold statement with our Calla Headdress showcasing three dimensional blossom beauty in black leather flowers. Swarovski crystal centres give a nod to the luxury. The races are all about looking your best, and if you look your best in blue, our Flora Headdress is the perfect piece for you. Leather florals on your head may be a new concept to get behind, but with our stunning Poppy Headdress and her metallic sister Rosette, our fine leather collection can’t be too far behind the forerunners. Flight headdress may be a subtle option, but her divine leafy glamour could lead the way to new trends next year. 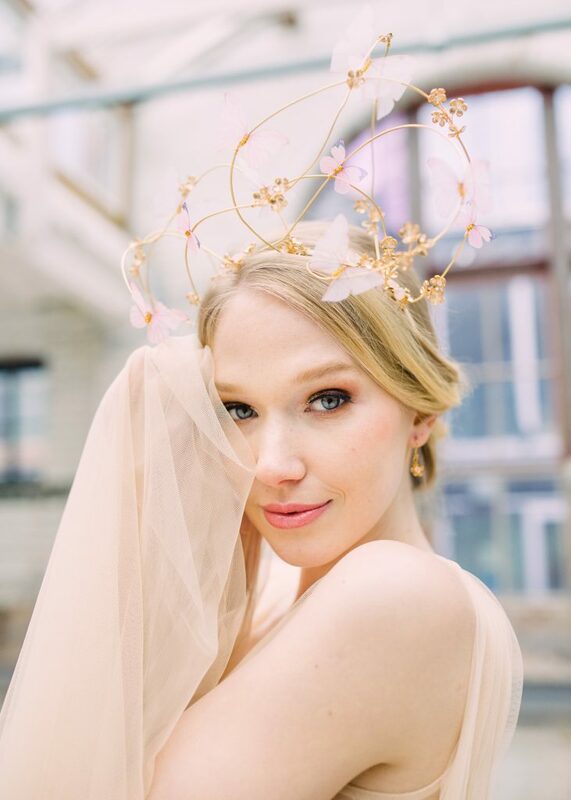 However, if you’re hoping for a powerful race but an effortless look and maxi length dress, the whimsical vines of our Eden Headdress will not hold you down. Butterflies replacing feathers at the races; what are the odds on that? Whatever your look on ladies day, you’ll discover your winning piece amongst our latest collection. 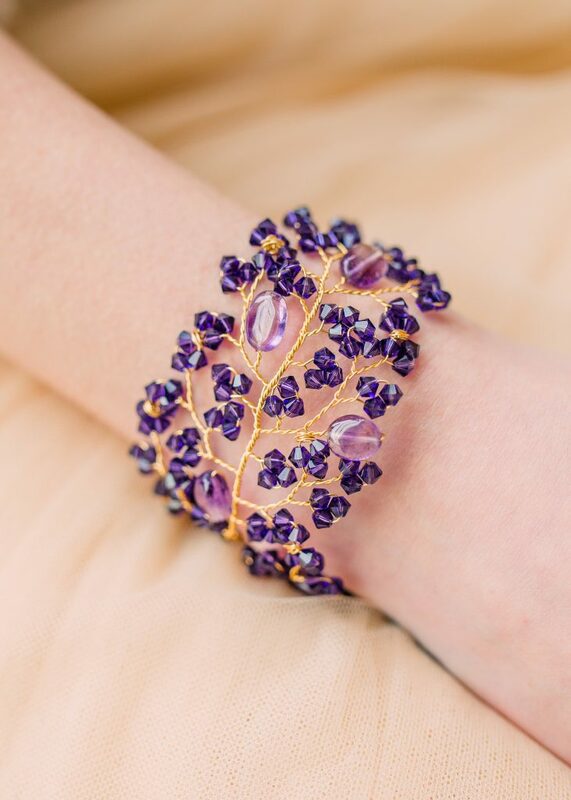 With bright and bold cuffs, and a wide range of beautifully handmade jewellery pieces, you may find, against the odds, that you’re spoilt for choice! 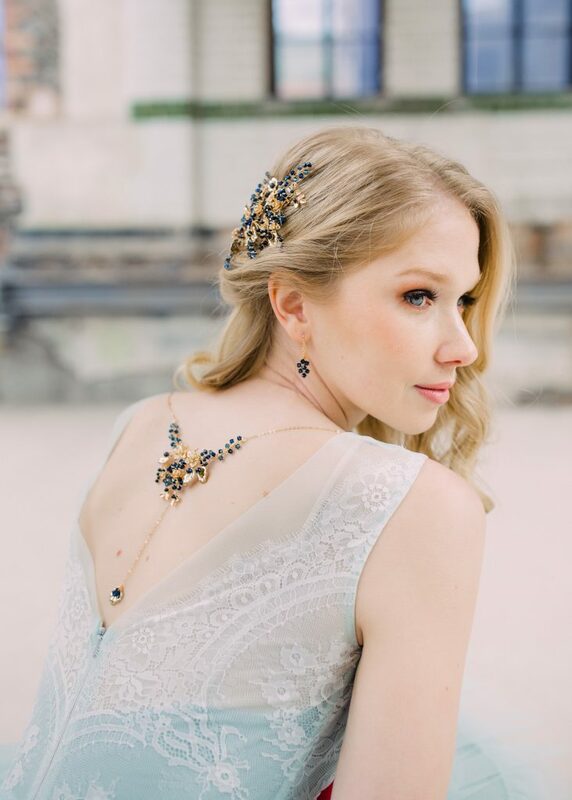 For something you can enjoy wearing to the races as well as summer weddings thereafter, choose our Eros earrings. Available in a range of colours to suit your dress and shoes you can’t get this bet wrong. A backless dress screams for a jewelled back necklace and our Deco Black back necklace won’t let you down. With strict requirements for this prestigious area you may think you’re restricted when it comes to innovative headwear. We have you covered; our magical range of Millinery pieces meet the guidelines of a 4 inch 10cm base (see our Royal Ascot Dress Code guidelines above at the top of the page) With a full bespoke service available, the design you fall for can be mounted onto a beautiful base to ensure your accessories don’t put a stop to your perfect race day. For the statement that will have everyone whispering behind the fences and beyond, discover our Galaxy Pillbox Hat. Embellished in a starry showcase escaping to the heavens from a chic pillbox base, no one else will be wearing something quite so unique. For a nature-inspired option with impact to wear with a simple black lace dress, opt for our Fern Pillbox Hat. Her Swarovski crystals are dazzling, and so is her emerald green base. With divine collections of co-ordinating jewellery and headpieces, your look can be as divine as you desire. 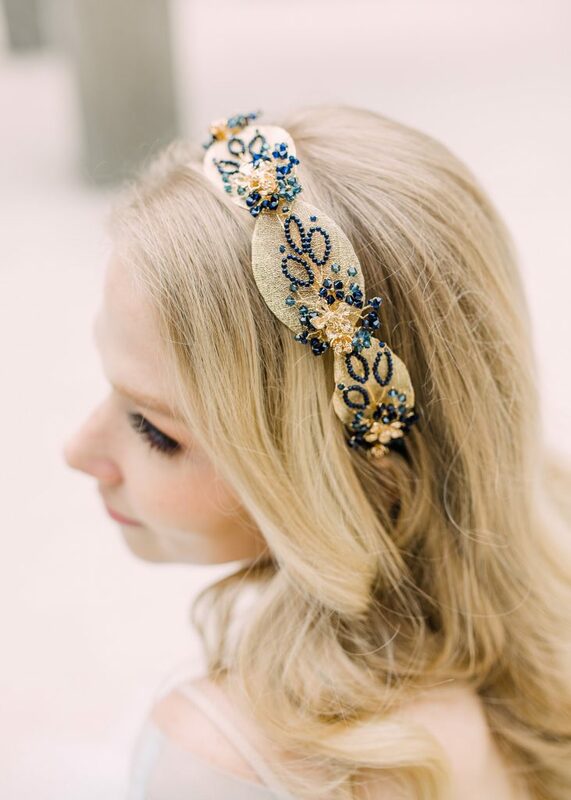 Our Midnight collection made of two beautifully embellished headdresses, an option of hairpins for a more relaxed look, a stunning wrist cuff, matching earrings and the most unique back necklace, to make sure you are turning heads no matter what enclosure you choose. 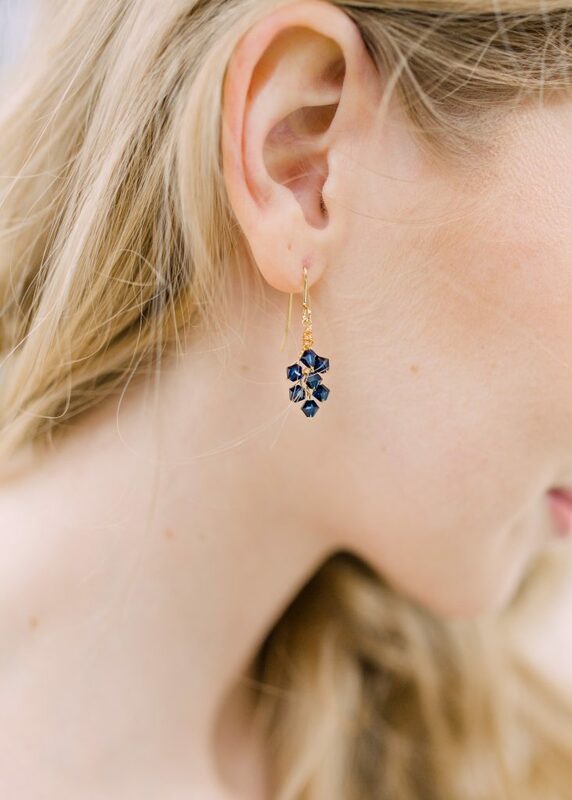 Showcasing midnight blue Swarovski crystals and golden blossoms amongst delicate leaves, every piece is a treasure all its own! Available in a wide range of colours to suit your look, the choices are endless.